Laundries are often small and (very) frustrating when it comes to storage. Add a pile of dirty clothes with your ironing table and a few other cleaning items here and there and voilà! 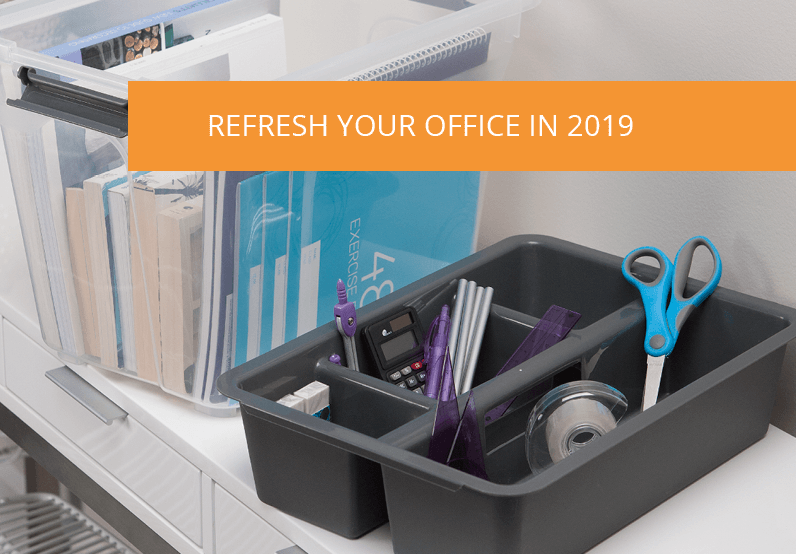 Here is your perfect recipe for clutter. It's time to say goodbye to your laundry-clutter with these tips and hacks. 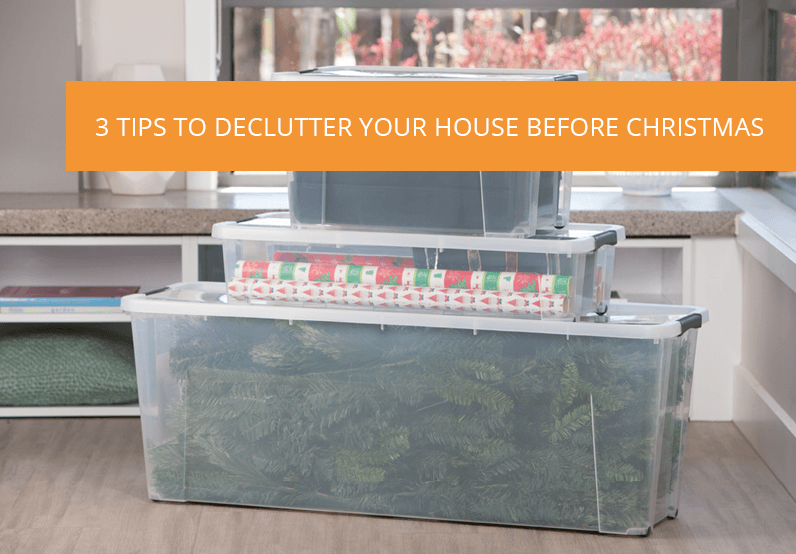 Get rid of anything that does not belong in the laundry room. Let’s face it, laundries are sometimes filled with random things such as shoes, beach toys and any other miscellaneous items found in jean’ pockets. How about we clear the clutter? Unfortunately, Marry Poppins is too busy at the moment! The best way to organise your laundry is to put aside a couple of hours to go through your laundry and discard anything that is not needed like broken pegs, coins and random items. 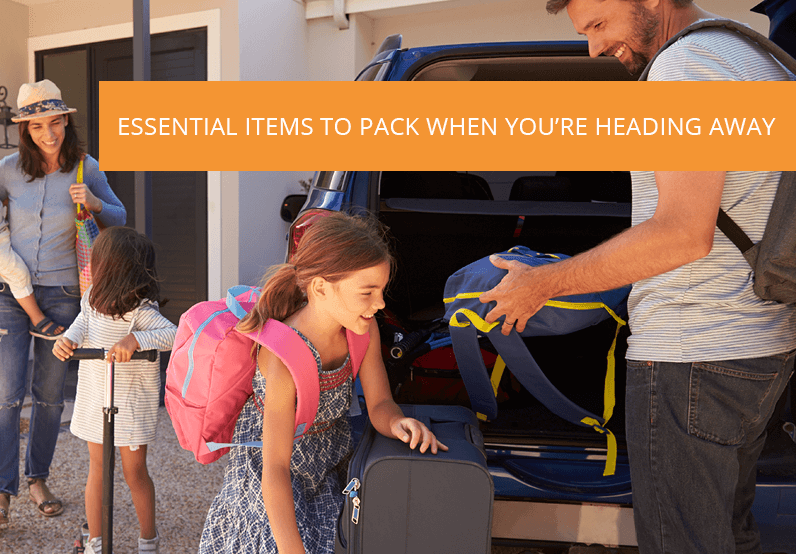 Linen, laundry powder and fabric softener, find a place for everything. 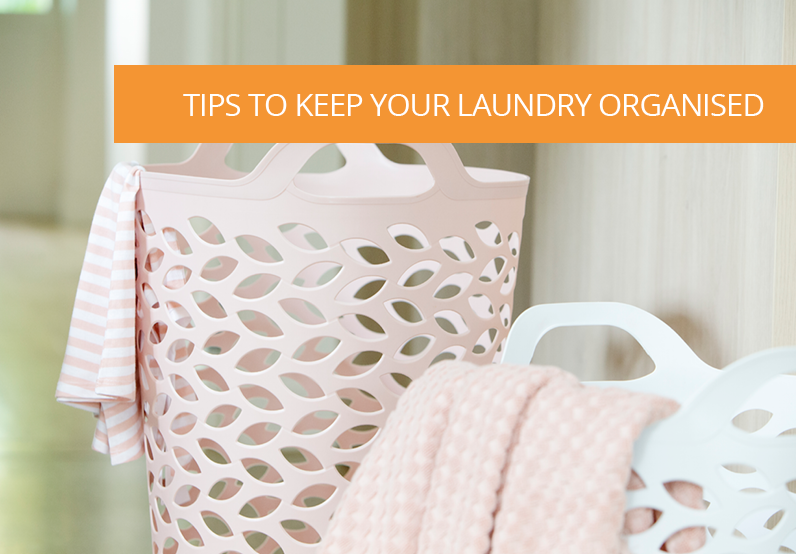 Let’s find a place for every single item in your laundry to keep washing duty productive and efficient. Stylish, aerated and easy to carry, our Flex Storage range is the ideal product to make your laundry easier. You can chuck all your dirty clothes in one spot and avoid the lost sock drama. 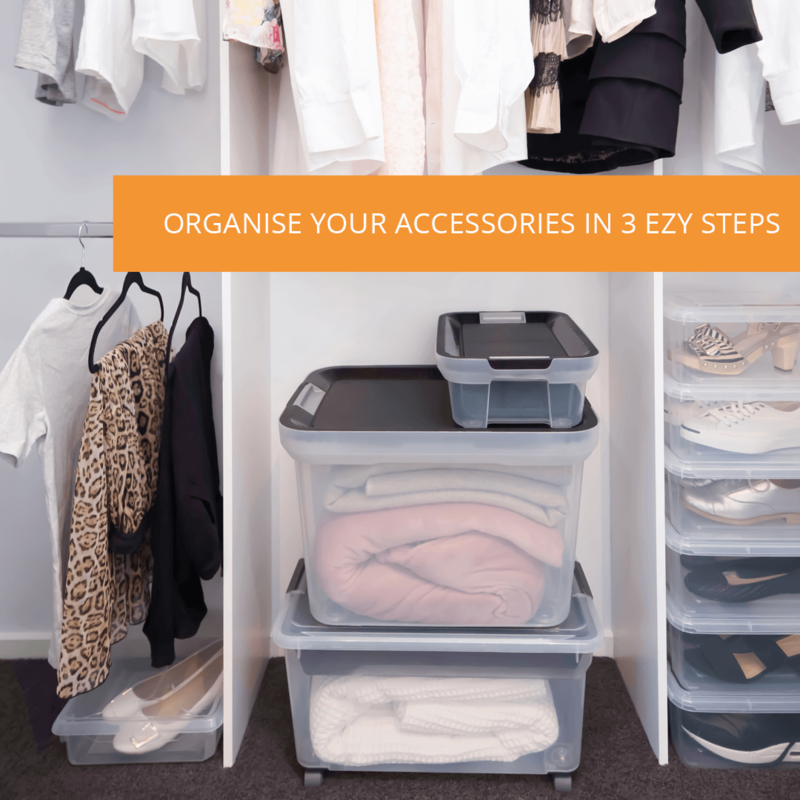 Available in different colours and sizes, pick your favourite storage basket. 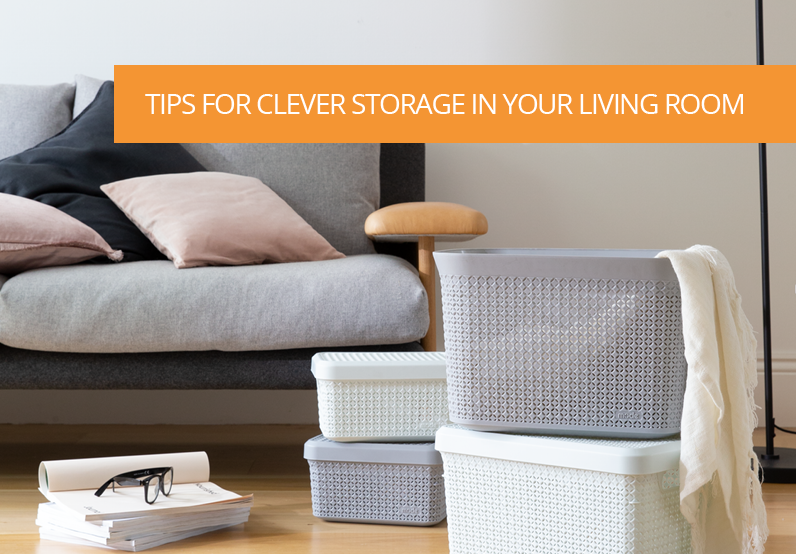 Be smart about your storage space. Laundry storage can be really small or almost inexistent. And to be honest, laundry does not require a huge amount of space, but practical storage will make things easier. You want to easily be able to access your laundry powder and fabric softener so the washing can be chucked on in minutes. Use one of our Mode baskets on your laundry bench or on your shelves to store your everyday products. With or without a lid, these containers are available in a different size to match your laundry-needs. These minimalist containers are perfect to store any hand-wash soap and all of your other laundry items. To make your laundry space enjoyable, you’ve to think outside the box (literally!) and use every single storage space. Ready, set, organise!